If you’re looking for a one-of-a-kind product that lets you show off your precious pup, check out Furever Linked Jewelry. 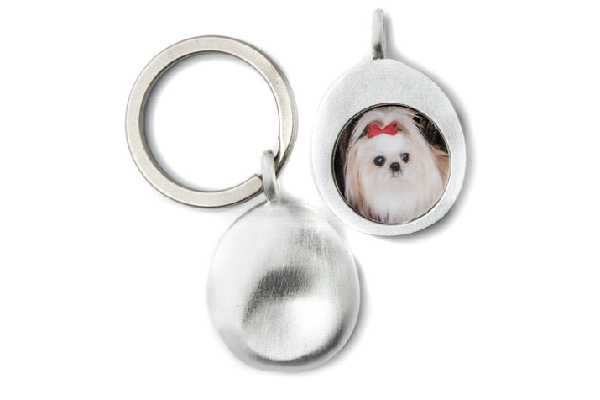 All of its elegant pet-themed jewelry and accessories are personalized with an image of your beloved pet. Just choose the piece of jewelry, upload and edit your photos, preview and purchase. You can choose from necklaces, bracelets, key rings, charms and more. The jewelry and accessories come in a variety of sizes and finishes, and they range in price from $70 to $125. For more information, visit fureverlinked.com. The post Furever Linked Jewelry Is Personalized With Images of Your Pet appeared first on Dogster.